Get answers to all your acoustic amplification questions with Acoustic Guitar Amplification Essentials - the ultimate guide to amplifying your acoustic guitar. Learn how to use monitors, PAs, EQ, and effects. Discover the differences between the various pickups, the strengths of each, and how to install them. Learn how to choose and position microphones to capture your guitar's natural tone. This series contains 146 minutes of video and 8 PDF downloads with supplementary material. 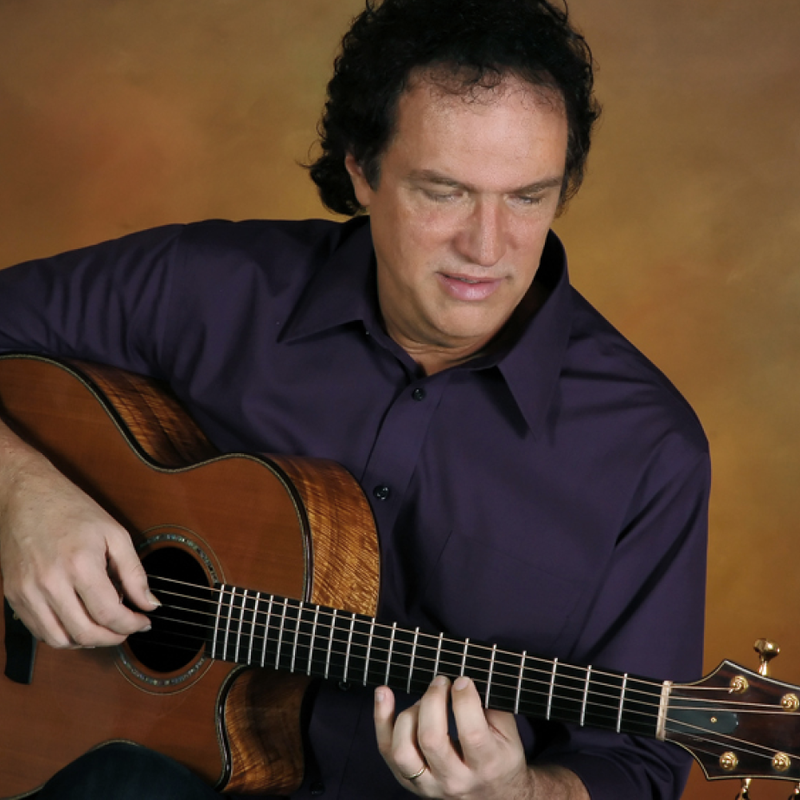 Doug Young is a fingerstyle guitarist who lives in the San Francisco Bay Area. Young grew up in the Midwest where he performed everything from rock to big band jazz, primarily as an electric guitarist, before moving to the West Coast and switching his focus to acoustic music. Young currently enjoys trying to capture the many different elements of his musical background in solo arrangements and compositions for instrumental solo guitar, which can be heard on his self-produced CDs Laurel Mill and Closing Time (www.dougyoungguitar.com). Doug is a Contributing Editor at Acoustic Guitar magazine and the author of Understanding DADGAD (Mel Bay) and A DADGAD Christmas, a collection of holiday song arrangements in the alternate tuning made popular by English guitarist Davey Graham.